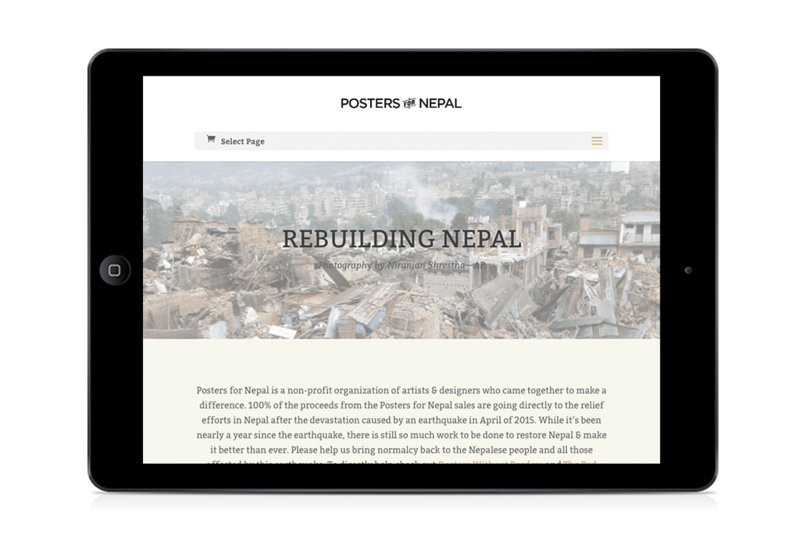 Posters for Nepal was created by 21xdesign in collaboration with renowned poster designer Scott Laserow to create a website to make a difference in the lives of the survivors of the massive earthquake in Nepal. 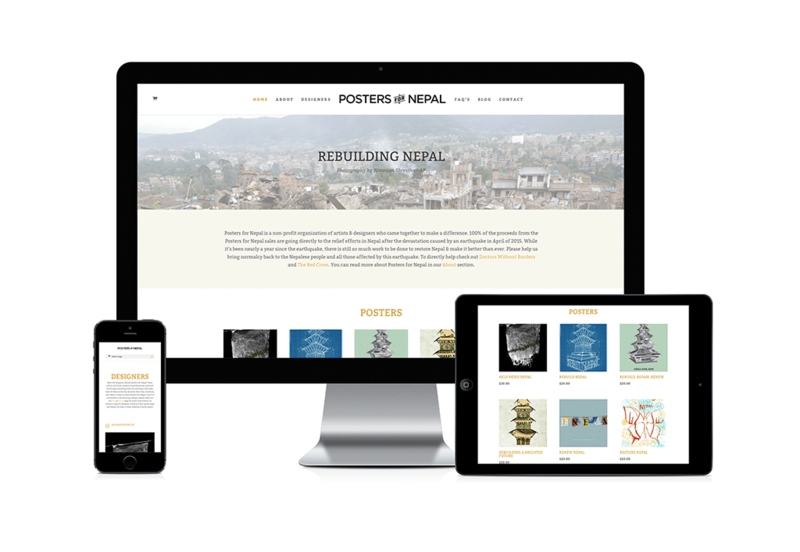 Posters for Nepal is a website that features different artist & designer posters for Nepal earthquake relief and awareness. 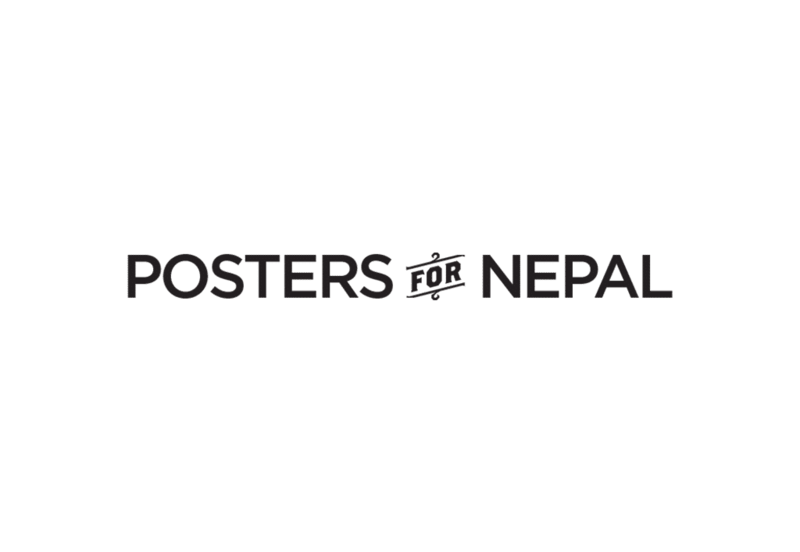 100% of the proceeds from the Posters for Nepal sales are going directly to the relief efforts in Nepal after the devastation caused by the April, 2015 earthquake. 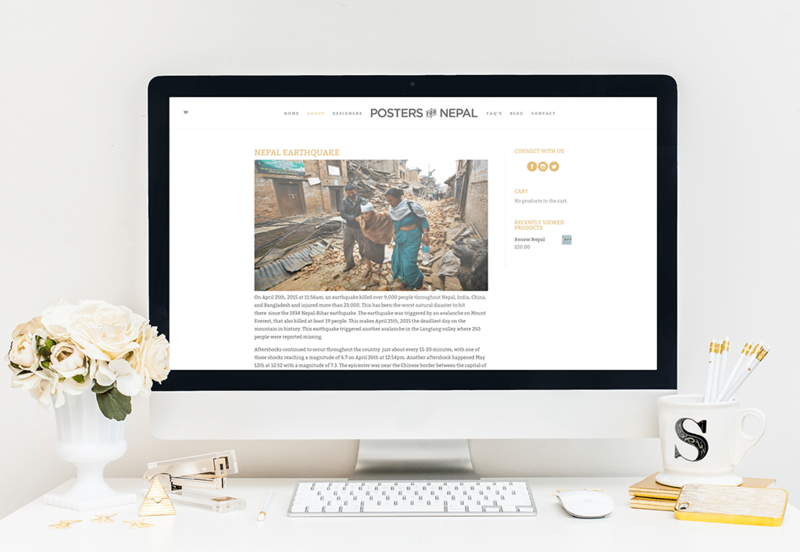 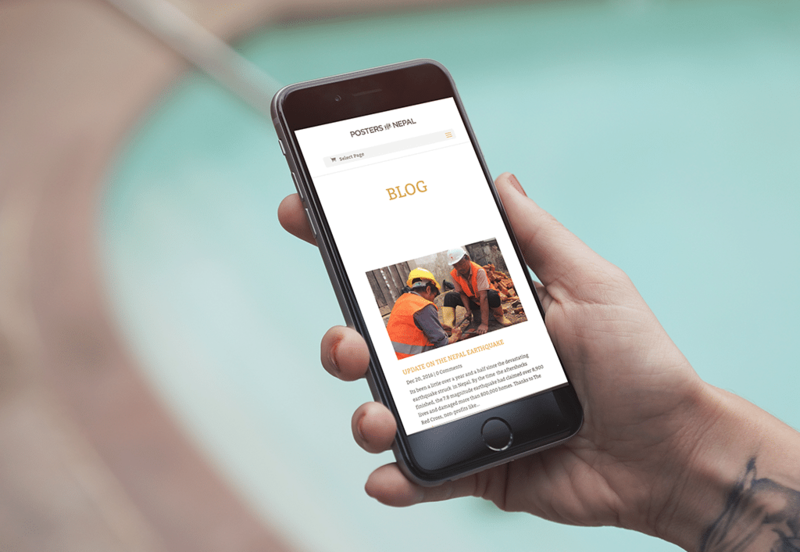 While it’s been almost two years since the earthquake, there is still so much work to be done to restore Nepal’s infrastructure & help it to fully recover. 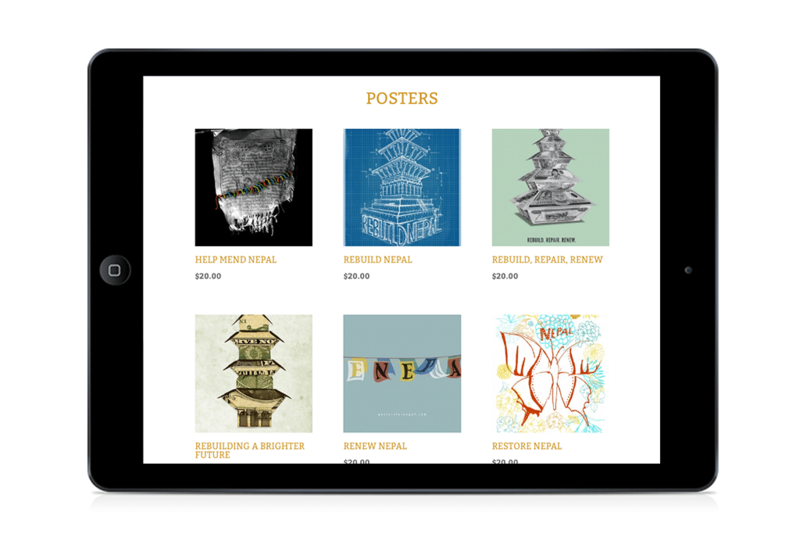 If you interested in helping to bring normalcy back to the Nepalese people and all those affected by this earthquake, check out the posters for sale on the website. 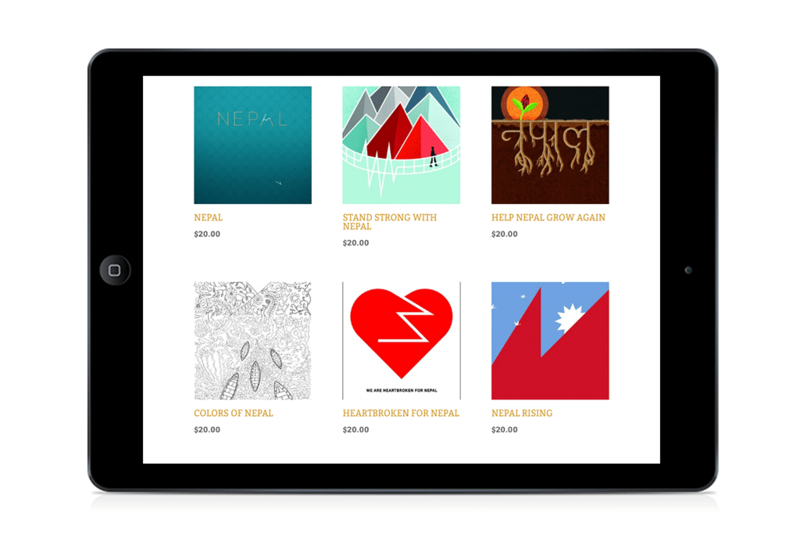 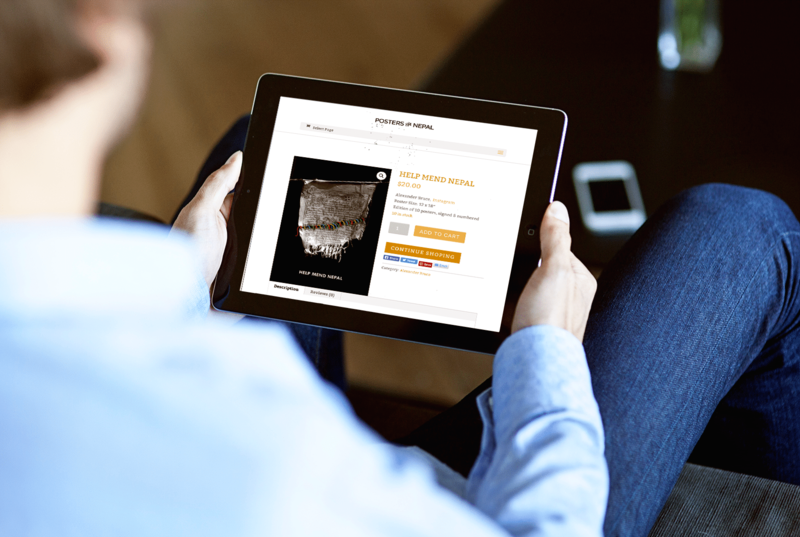 Your purchases will go directly to help out Doctors Without Borders.